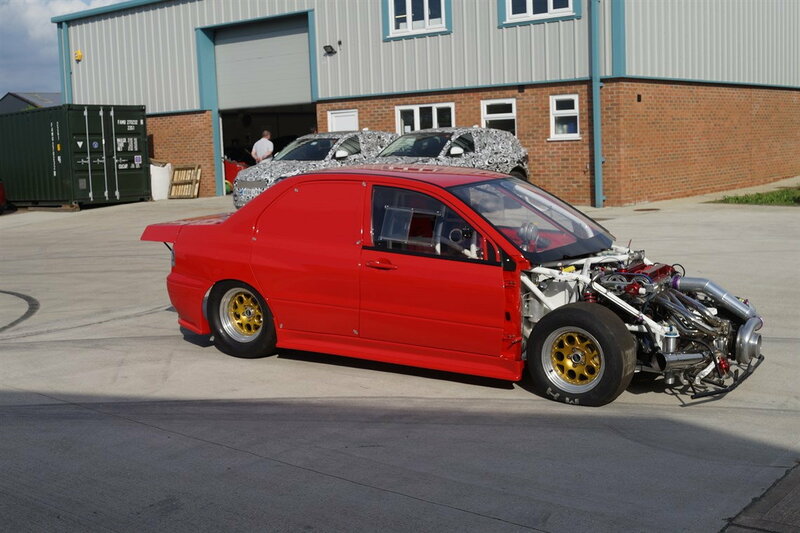 Evo 8 Drag Car built by DJM Motorsport in UK. 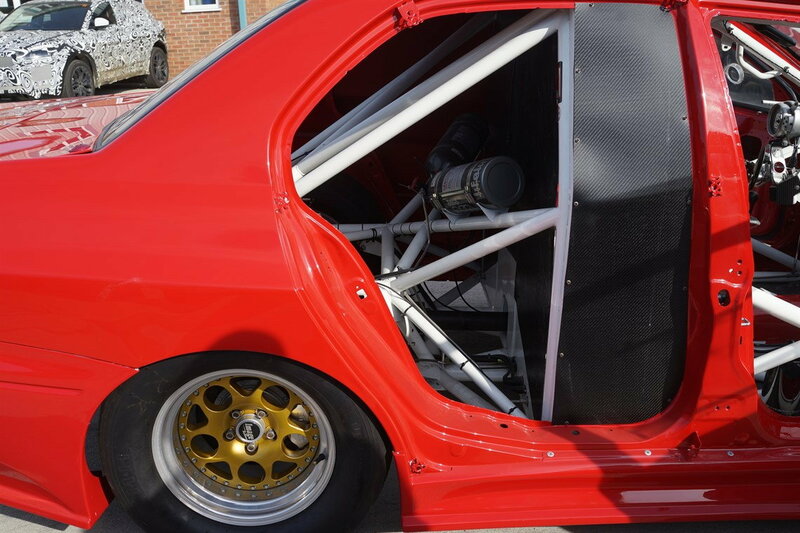 Originally commissioned by James Rumsey of JR Motorsport to break the world 4wd 1/4 mile record. 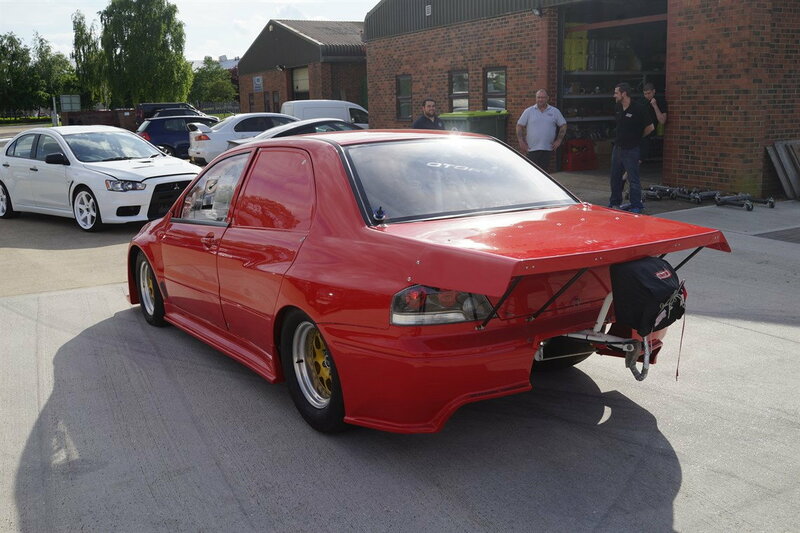 This car was well ahead of its time and has an SFI 25.1E chassis designed specifically to drag race with zero to and camber change across its full travel whilst retaining the essential aspects on an Evo with its independent suspension & longitudinal layout. 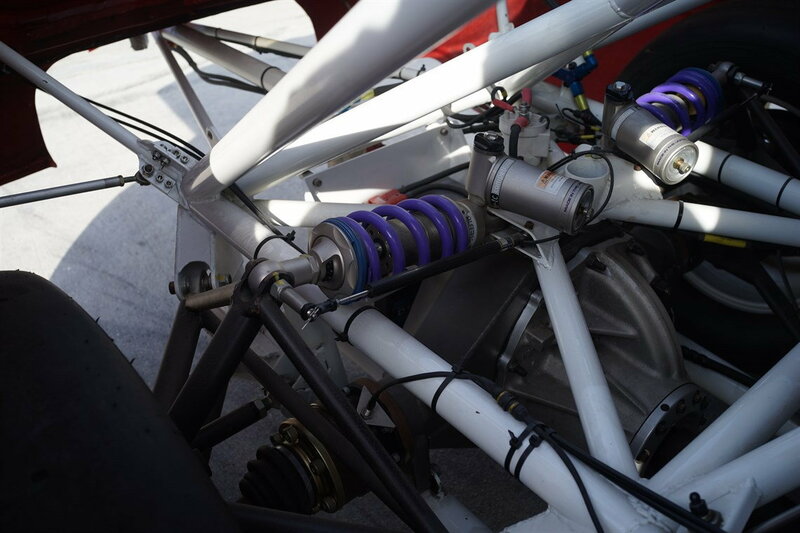 Maily prepreg carbon construction, but retains the original AB&C pillars from the Evo 8 donor shell. 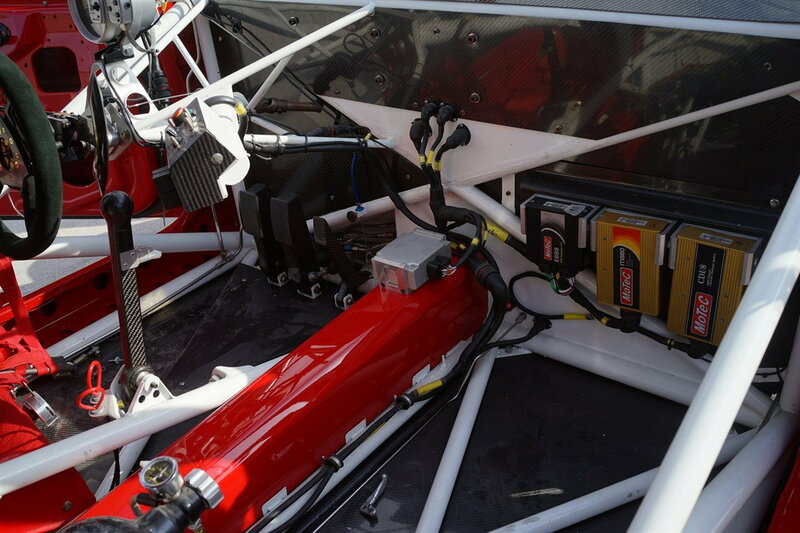 Magnus Motorsport supplied methanol burning engine. 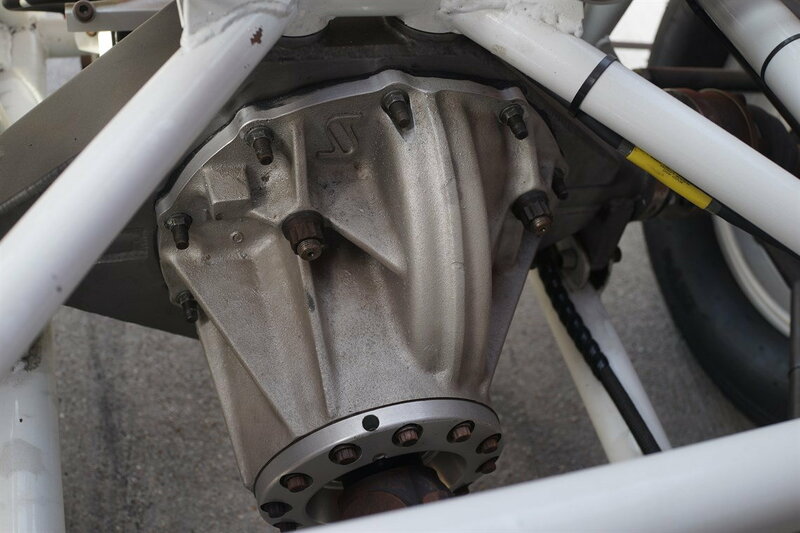 Sequential PPG based gearbox. 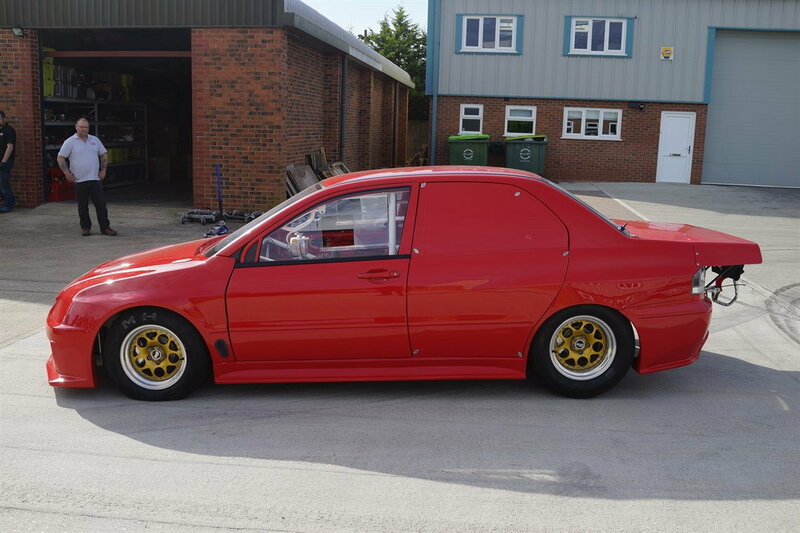 This car was acquired by Evo tuning company Ross Sport in 2014 with the plan of finishing the project. However time has not allowed so it is being offered for sale. 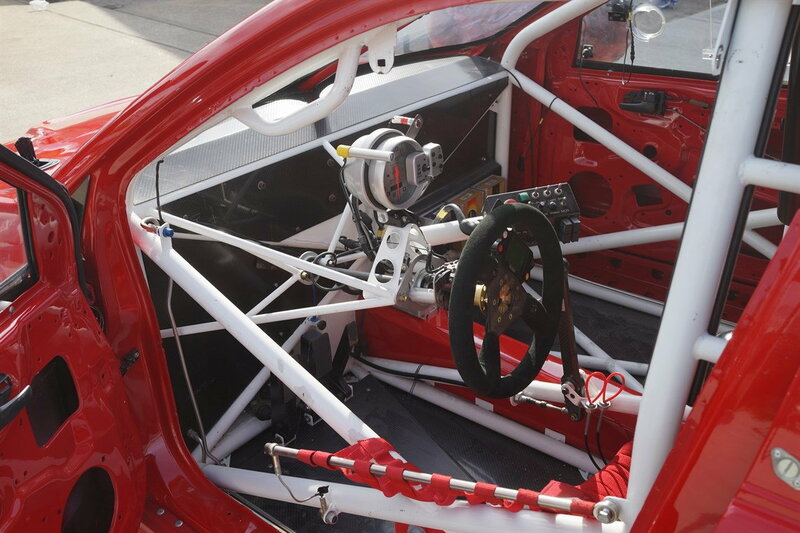 The car has yet to run but has all the potential to break records!! Many custom parts but they are all available via Magnus & DJM. 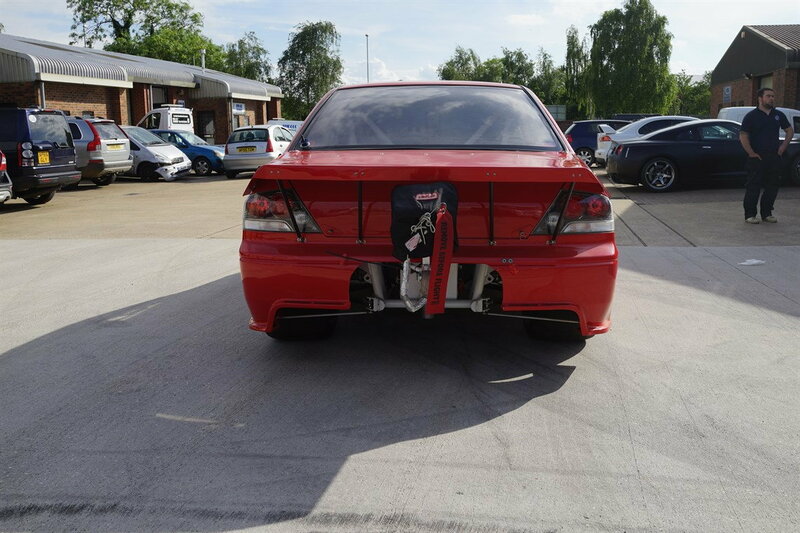 Huge Spares package available via separate negotiation. 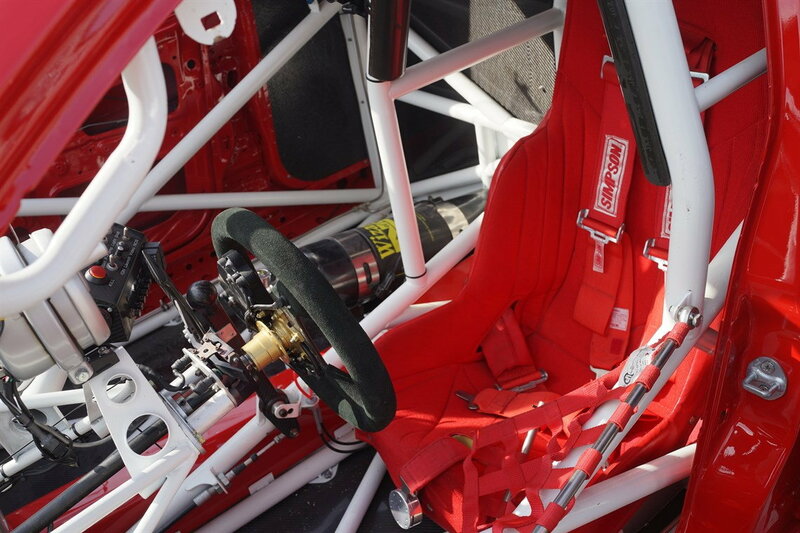 Includes: Engine, transmission, diffs, Clutches, Etc. Container shipping to anywhere in the world can be arranged. Very tempting!...... Good luck with the sale, this should be sold quickly!